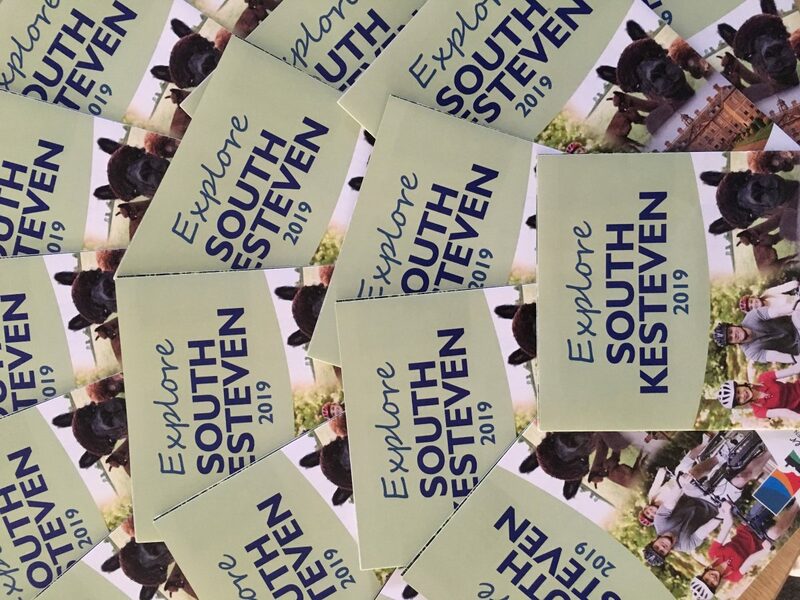 A new ‘Explore South Kesteven’ guide to attractions across the district has been produced by the Discover South Kesteven team at InvestSK. The handy size folding leaflet lists 28 attractions from castles to carriage rides and antiques to alpacas, with an easy to follow map showing locations. For a breath of fresh air, the guide lists outdoor adventures including carriage rides, narrowboat trips, sculpture trails and quad biking. Andrew Norman, Head of Visitor Economy at InvestSK, South Kesteven District Council’s growth and regeneration company, said: “Our aim with this leaflet is to gather together and showcase the amazing variety of things there is to see and do in South Kesteven. Leaflets are available from Grantham and Stamford Arts Centres, Wyndham Park visitor centre, Downtown Garden Centre first floor visitor information point and Market Deeping Library.